Nginx and Apache are popular choices for serving PHP applications, but Lighttpd is also a contender. Like Nginx, Lighttpd is a faster, less resource-intensive HTTP server that runs scripts in separate processes rather than using internal modules. 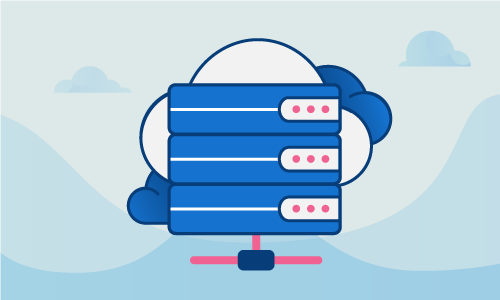 If you’d like to use this worthy but less popular alternative, then read on to learn how to set up Lighttpd to serve PHP with access to MariaDB for persistence. 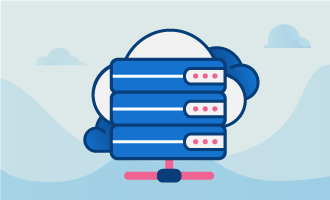 When we’re done, you’ll have a powerful environment for delivering PHP-based content, along with a first-class storage solution for your data. We’ll begin by updating all installed packages on the server. This ensures that any currently known CentOS bugs and security issues are patched. Now we’ll install the minimal set of packages required to make things work. Next we’ll install the packages for MariaDB. MariaDB is a community-supported MySQL fork with various improvements, but which is backwards-compatible with MySQL. MariaDB is installed, but is not yet configured to launch on boot. 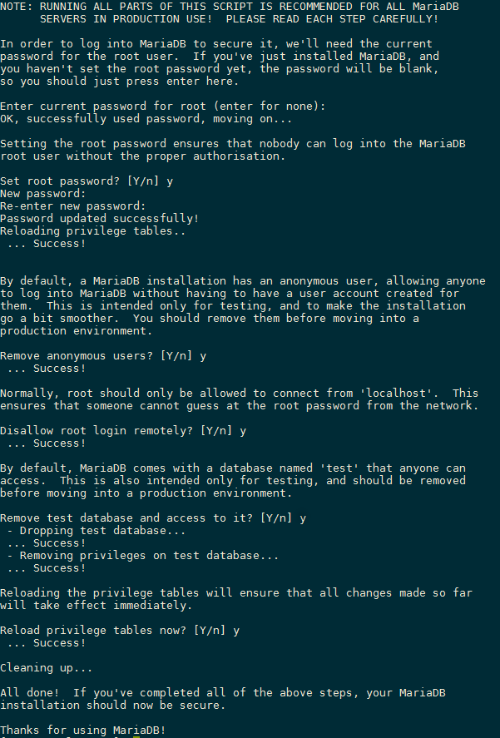 This next step configures MariaDB to launch when your server boots up. There are a few post-installation steps needed to configure and harden MariaDB. We’ll now set a root password and perform a few extra security modifications. Our next step is setting up Lighttpd. Lighttpd will serve up static content, and will hand off PHP scripts to a separate interpreter for processing. This command installs the basic Lighttpd package with its default configuration. Again, Lighttpd is installed but not configured to launch on boot. We’ll take care of that next. Unfortunately, there is a bug in Lighttpd’s default configuration. As configured, the document root is /var/www/htdocs but the installation step creates /var/www/lighttpd instead. Let’s fix that by renaming the offending directory. PHP-FPM is the daemon that executes PHP scripts, returning their output to be served up by Lighttpd. Let’s set that up next. First, we’ll install the package itself. Now we need to configure PHP-FPM to run as the lighttpd user. Save this file and exit. Once again, PHP-FPM must be configured to start at boot. PHP-FPM is now correctly configured, but Lighttpd still doesn’t know about it. Let’s tell Lighttpd how to hand off scripts for execution. Save and exit. To communicate with MariaDB, we must now install PHP’s MySQL module. Since these DBMSs are compatible, the MySQL module also supports communication with MariaDB. In order for the changes to take effect, we must now restart Lighttpd and PHP-FPM. We’re almost done. To test things out, we’ll create a basic phpinfo page. This will display a host of diagnostic information about your PHP configuration and environment. Remove the Lighttpd default page from the document root. Save this file and exit. Access your page at http://your_main_ip. You now have a lean, fast environment for executing PHP scripts. The addition of MariaDB makes this a great setup for WordPress, along with countless other PHP and MySQL tools. If this guide was helpful to you, kindly share it with others who may also be interested.